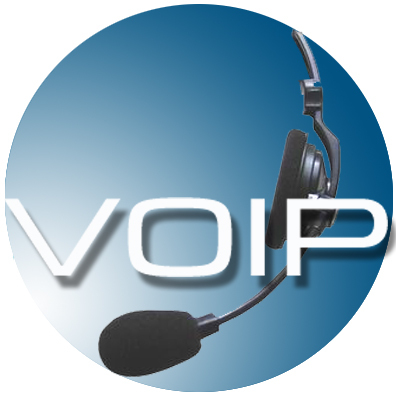 VoIP service or Voice Over Internet Protocol is another name for internet telephony. This in other words it also means free calls through internet. There are several free internet calling services as compared to standard Public Switched Telephone Network (PSTN). To be a bit precise, well VoIP is the most convenient service that we can enjoy today over the internet. Think about the expensive calling rates offered by various cellular companies and even PSTNs. Through VoIP service, you can make free calls anywhere in the world. It can also be said the VoIP is a part of internet telephony, i.e. internet calling services which include voice, voice messaging and facsimile. And no doubt VoIP free phone is the most valuable technology we are blessed with in today’s modern world. In all, the free internet calling services we have by Skype and other companies are the most popular communication technologies in today’s world. Because if we are asked to choose between expensive cellular calling networks and free internet calling or VoIP, we will definitely go for the free option.